The new Trinity-Byrnes Collegiate TITAN CLUB is currently enrolling members for the school year! 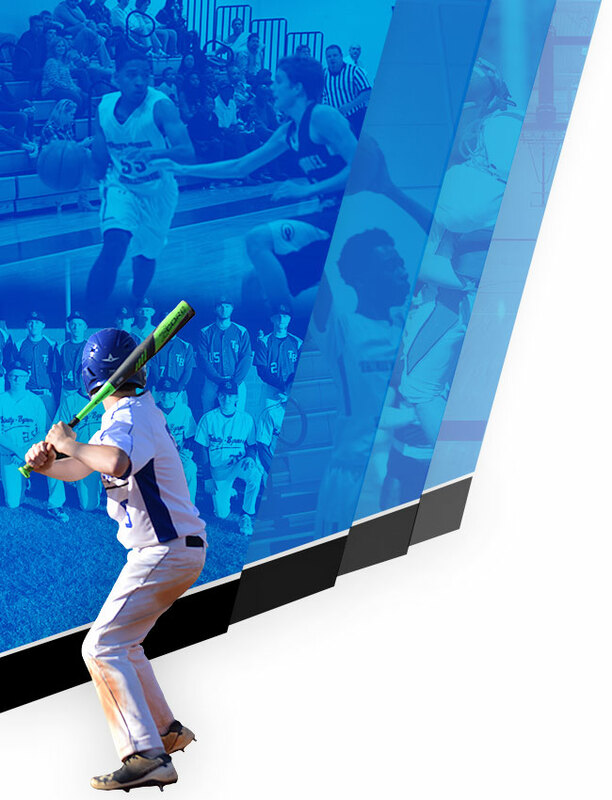 The Titan Club is an organization of parents and friends of TBCS athletics committed to helping Trinity-Byrnes maintain a winning edge in all its athletic programs. 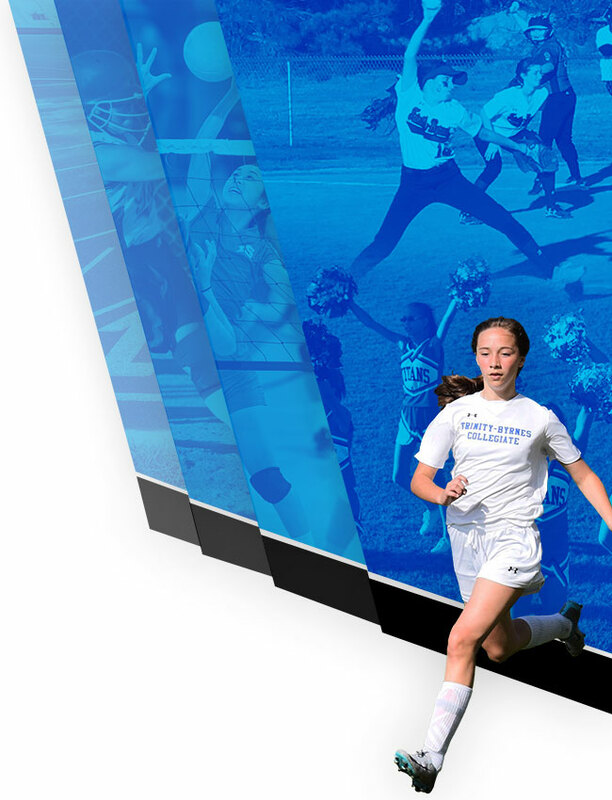 All competitive teams – football, volleyball, equestrian, cross country, tennis, swimming, basketball, baseball, softball, soccer, track, sporting clays and cheer – benefit from Titan Club dollars. Membership is open to all who wish to support our athletic program and believe in its Mission Statement, and we hope you will join our efforts through membership to help us accomplish our goals. Your fresh ideas, enthusiasm and volunteerism are as valuable to our efforts as your membership fee and the possibilities it provides Titan athletes. There were 23 Titan teams participating in 13 different sports. The Titan Club is the school’s main fundraising arm for the athletic department. The Club’s goal is to fulfill our mission statement by supporting Titan athletics programs by the funding of areas of need that are not able to be fully covered by the school. 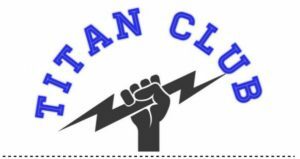 The Titan Club works closely with the school and coaches to provide critically important funding to promote our Titan teams, improve training facilities, enhance equipment and provide for athletic department needs. Membership dues, game admission, concessions, and ad revenue from signs represent the Club’s primary sources of income. Special events like the Pete Cooper Tennis Tournament, the Dash of the Titans, and the Father Nielson Golf Tournament are also additional sources of revenue for your athletes and the Titan Club. Membership is open to all family members of past, present and future Trinity-Byrnes alumni and anyone interested in supporting our athletics programs. There are many ways you can help. Share your ideas at an upcoming Club meeting. We greatly appreciate all of our members and want to thank you for your continued support of our athletic program.